A full day of sustainable fashion, plant based food, inspirational speakers, and mindfulness experiences. Find fair trade. 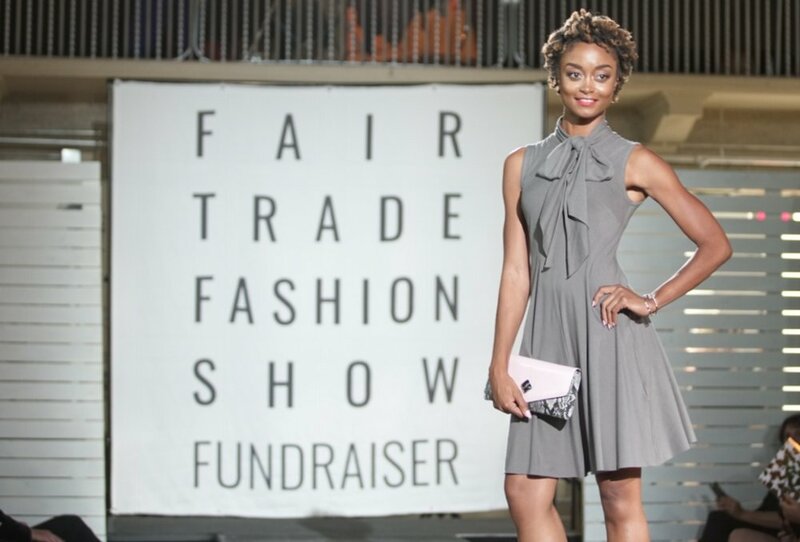 Our exclusive online directory helps you discover your new favorite fashion, food, beauty, and non-profits to support. It takes a community. Meet the people and organizations making this year’s event possible. This is more than just a fashion show. See what we've accomplished so far, and what we're planning for the future.